Celebrate Earth Day in the serene beauty of the Low Country At 1:00 we will meet at the Lowcountry Center for a short talk. 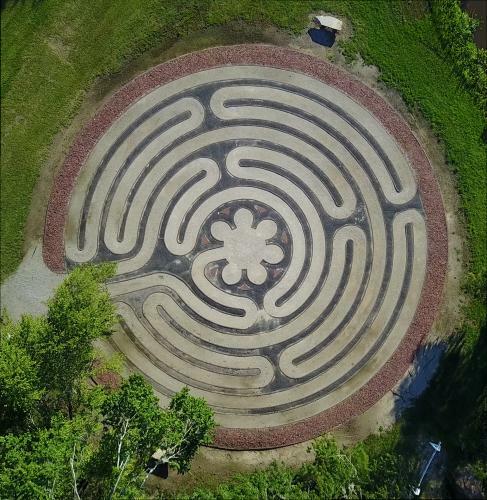 Then we will proceed to the Labyrinth where we will walk together in meditative contemplation. Recharge your commitment to the Earth and feel the energy of walking. *Please note that the event will be canceled for safety reasons if there is substantial rain or flooding in the labyrinth area.